You learn more about the Bedouin life, the life of the mountain people and the city life with Salalah as second largest town in Oman and the second capital of Dhofar. During the tours for example you experience the archaeological sites still telling the stories about the ancient incense trade and you witness the century old ritual of harvesting the Frankincense trees. 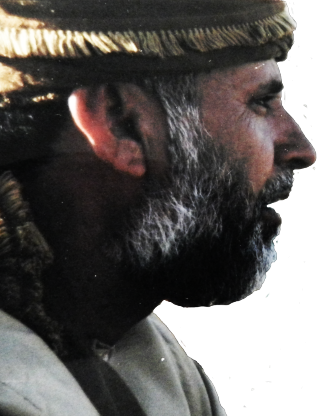 The marvelous incenses and perfumes are still in use in the daily life of the Omani people. We tell you particular stories about the ‘coastal plain,’ the ‘flora and fauna’of the mountains and the ‘life in the desert’.